Select Area: Need More Options? 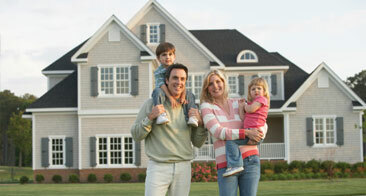 Welcome to ChampionProps.com, your one-stop source for Louisville, KY, real estate. Use our state-of-the-art property search, including an interactive map search, to find homes for sale in Louisville. These listings are updated daily from the MLS. Looking for Louisville, KY, information and resources? Visit our Community Guide to learn about the fun things to do, where the best resturants are located or where the various museums and golf courses can be found in the area. We are not only real estate experts, we are community experts as well, so let us know if you need additional information or have questions about the Louisville, KY, area. And, for your convenience, be sure to register for a free Property Tracker account to receive email notifications whenever new homes come on the market that match your specific criteria, and save your favorite properties for quick and easy access whenever you need — it's fast, easy, automatic and FREE! 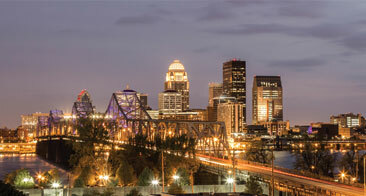 With a Property Tracker account, you'll be among the first to know about the newest homes for sale in Louisville, KY. Thanks for visiting ChampionProps.com, home of exquisite properties and excellent service.